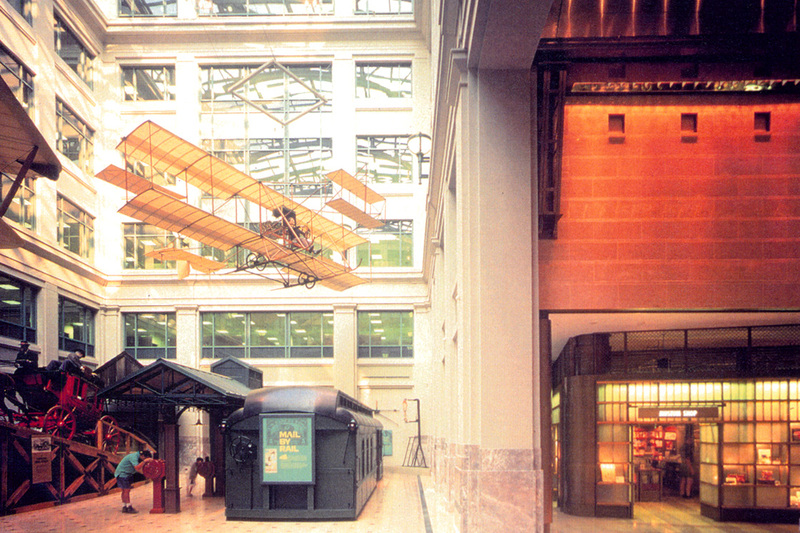 Thanks in large measure to Glen Hopkins’ professionalism and expertise, the National Postal Museum was delivered ahead of schedule (33 months) and on budget. I believe it is safe to say that without Glen’s assistance and direction the museum could not have opened on time. Further, without Glen’s assistance it certainly would have cost more than the funds available, and it would not have been as well received.